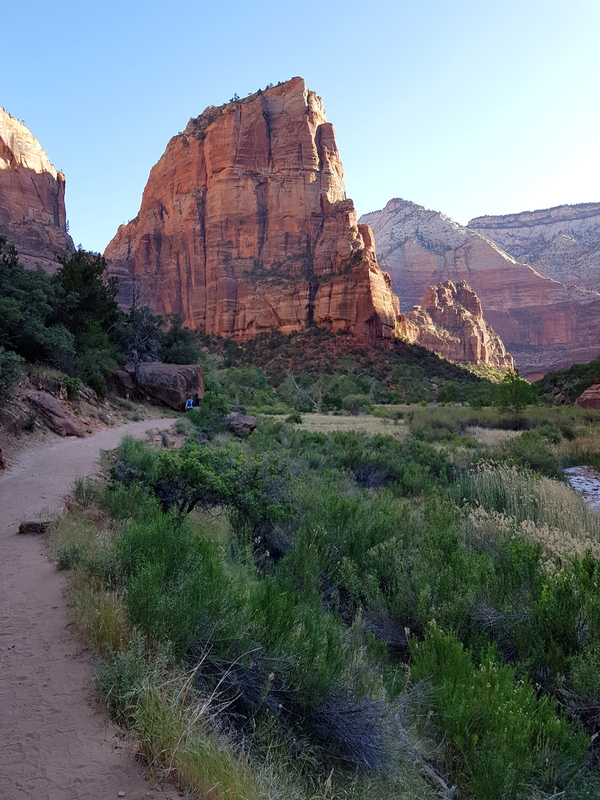 In this third roadtrip blog post I will tell you all about our favorite park, Zion, about the jaw-dropping Las Vegas and about the great Yosemite National Park. This one is a winner, with some great tips for you guys! We spent our two favorite days of the trip in Zion. Of course the nature is amazing and breathtaking, but it’s the unique hikes in this park that got us head over heels. 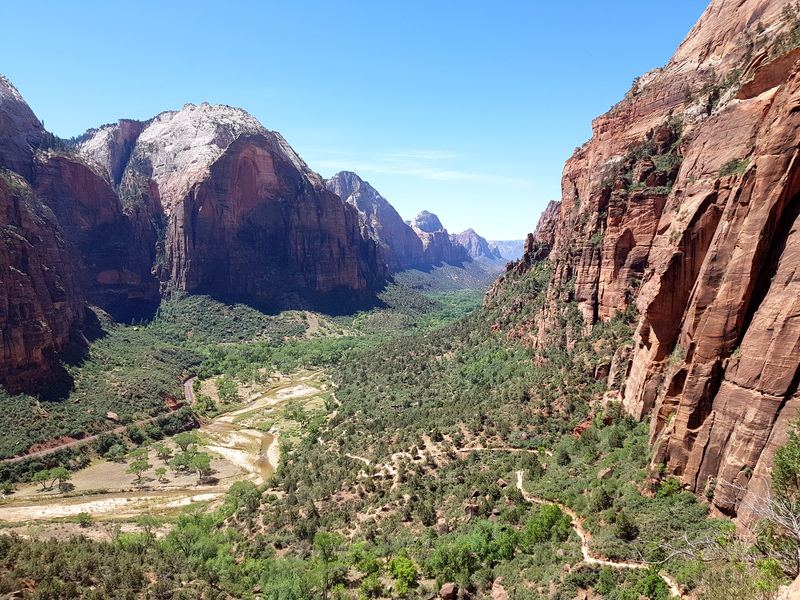 A first important remark to make is that Zion is a really busy park, it’s the third most visited park in America and you really notice this. You are not allowed to drive your car in the park, so you have to take the shuttle bus. It’s already really busy at 7 in the morning, we got at the bus stop at 7.30 and already had to wait an hour before being able to get on a bus, so rise & shine baby! 🙂 The parking lot is also full by 9 am (and it’s not even high season in May), which results in having to park on the streets and parking costs. Last but not least, if you don’t want to hike with tons of people next to you you better start your day bright & early. 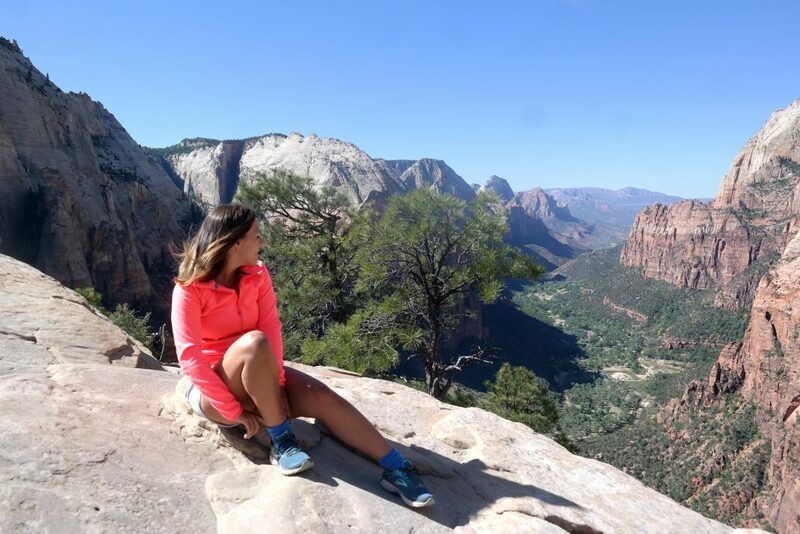 On the first day we did Angel’s Landing, probably the most famous walk of Zion. The hike is quite strenuous and the last 800 m (which is way longer than I thought it would be) are really scary. You need to hang on to chains and got steep cliffs next to you. If you are afraid of heights, this last part is no good idea for you- I am not afraid of heights but I was shaking on my legs when doing the last part. However, the view on top and the feeling of pushing your limits makes it all worthwhile. Make sure to do this hike early, because there are a lot of traffic jams on the last part, because the people coming down use the same path as the people coming up. 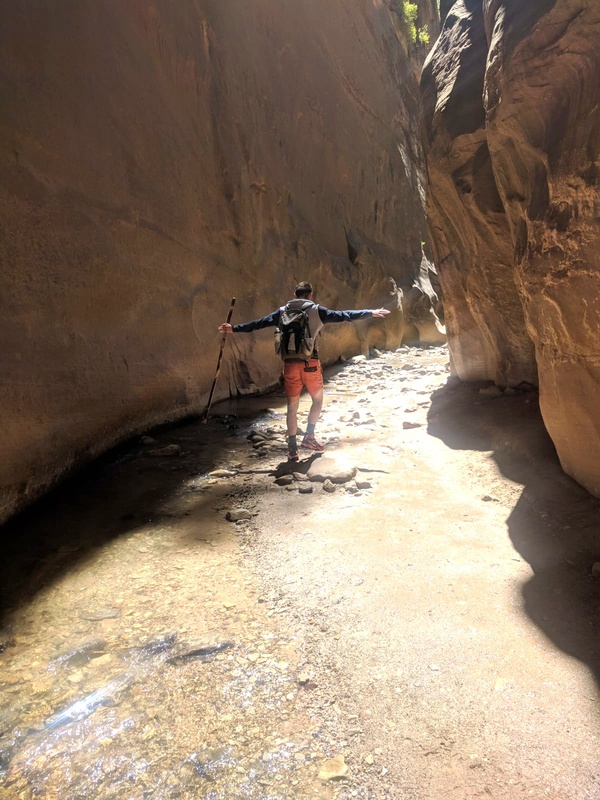 On the second day we did my favorite activity, The Narrows. 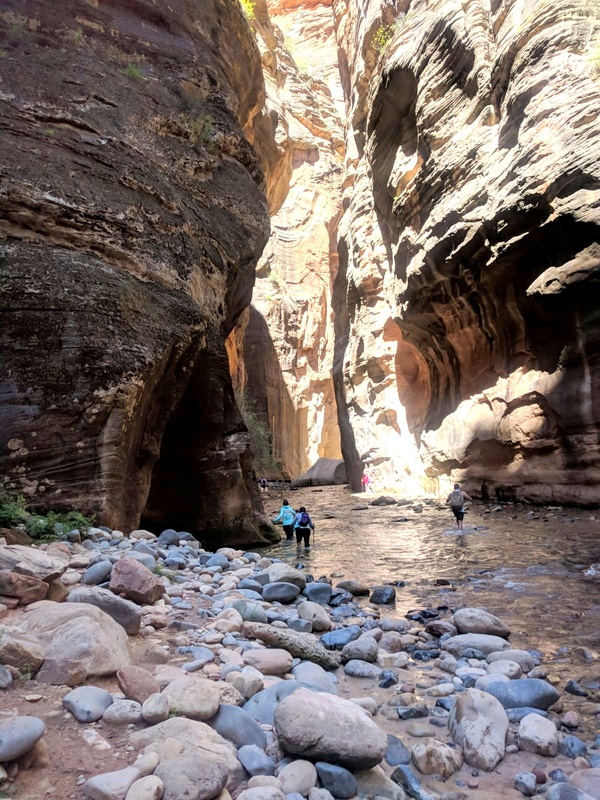 This is a unique hike through water, with amazing canyon walls rising next to you. You need to check if you can do this hike due to the flash flood possibility but if you can do it, DO IT! It’s amazing. Make sure you rent some special water shoes & socks, these will help you with grip and will keep your feet warm. You also get a hiking stick to help you with balance. Start this hike early too, since it can also get quite busy. Bring a jacket, it’s a bit colder when you’re in the water. 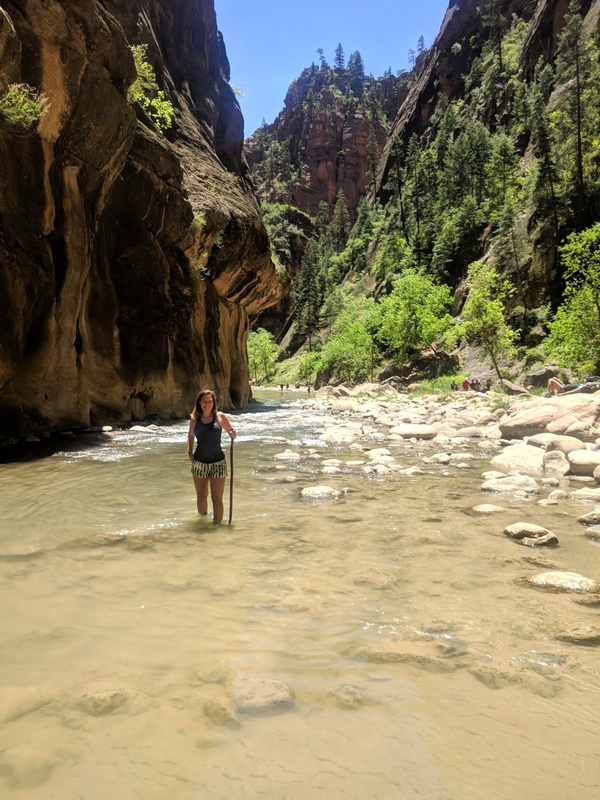 We also did a hike to the Emerald Pools, which is a nice hike if you still got some time or if you have small children, since this walk is short and not that heavy. We also had two nice dinners in Springdale, the town right in front of Zion park. Oscar’s is a Mexican and burgers restaurant and has the biggest plates ever. Take the salmon with maple, sooo good! The next day we went to Meme’s (right in front of Oscar’s), you can eat sandwiches and burgers here. We shared a burger and a pancake. 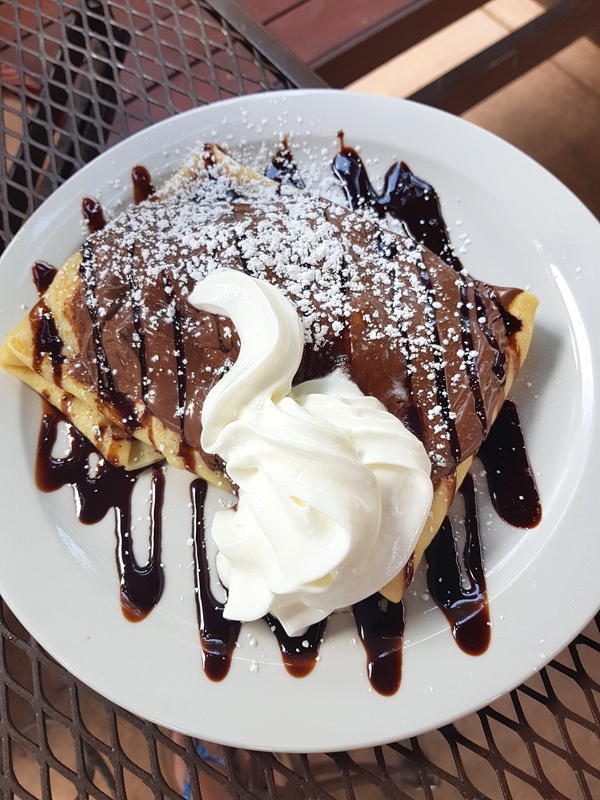 The Meme’s favorite crêpe was just delicious! Las Vegas, the most crazy city in the world. You just need to see it once in your life. This city lives for tourism, and two days is more than enough to see the craziness, but it’s a cool place to chill for two days. 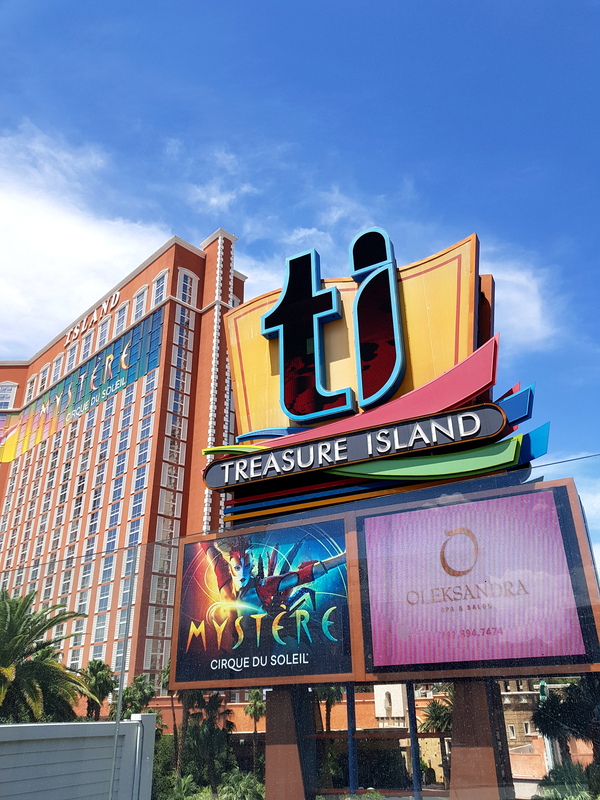 We stayed in the famous Treasure Island hotel, right on the strip! It was our best bed of the whole vacation, which was awesome after a week of hiking. We chilled a bit by the pool and checked out the hotels on the strip. 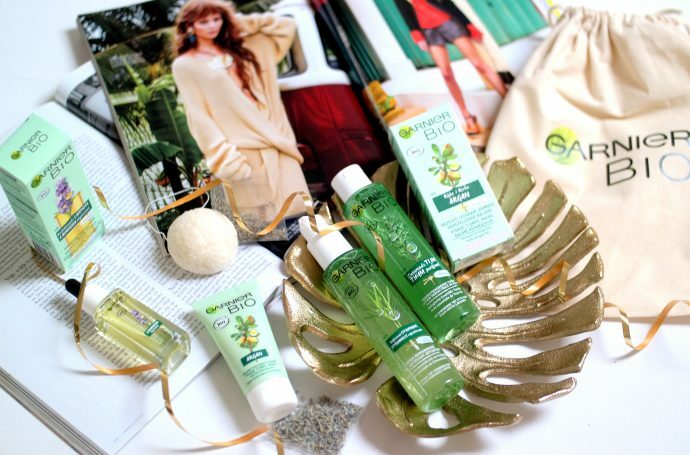 The strip is longer than you think, so be prepared for tired feet. 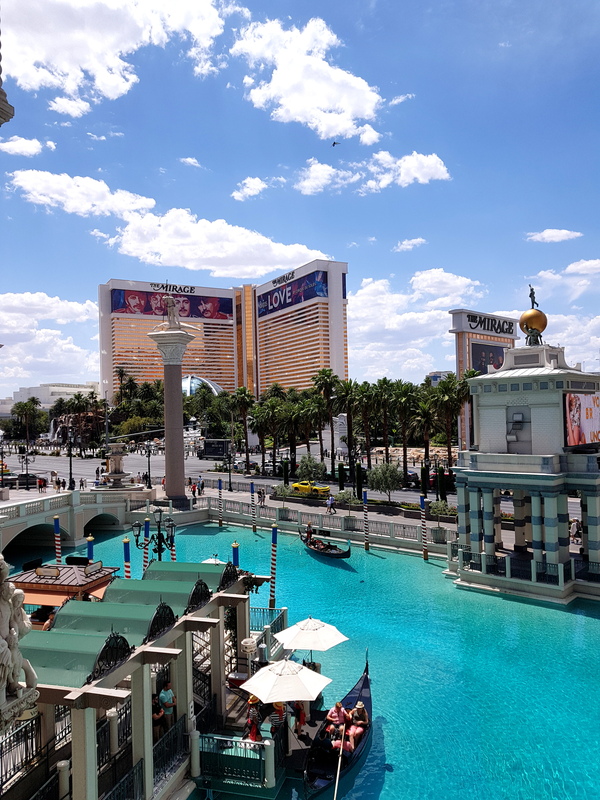 The coolest ones to see are Bellagio (go watch the fountain show at night), The Mirage, The Venetian, Cesar’s Palace and Paris Las Vegas. You got plenty of food options in Las Vegas, but I do have two recommendations – the Italian restaurant Flour Barley and the Le Village buffet in the Paris Las Vegas hotel (the desserts were amazing, read: macaroons, ice cream, fresh oatmeal cookies, pancakes with strawberries, banana and nutella, crème brulée,…). 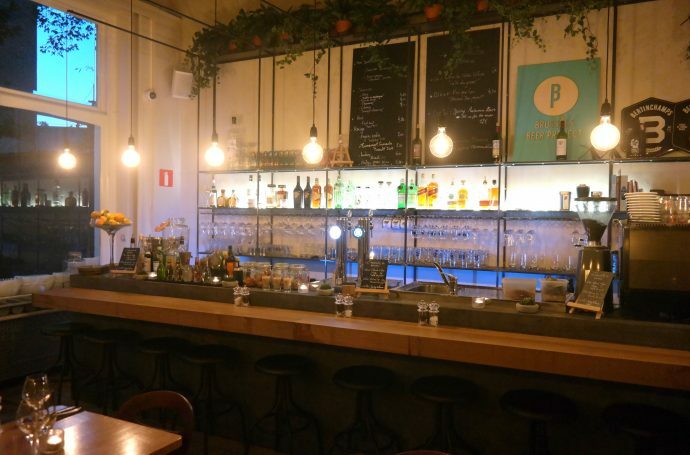 You have dinner for €25 a person, which is really cheap! 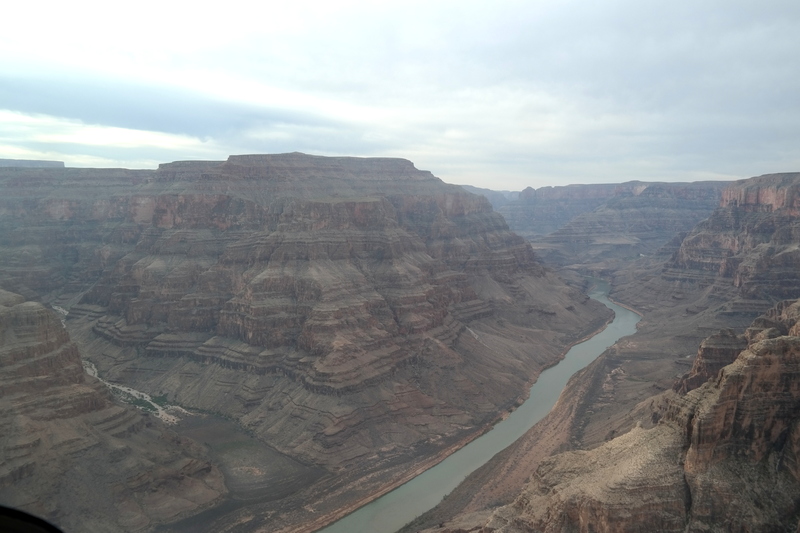 We also did a helicopter tour to the Grand Canyon from Las Vegas. 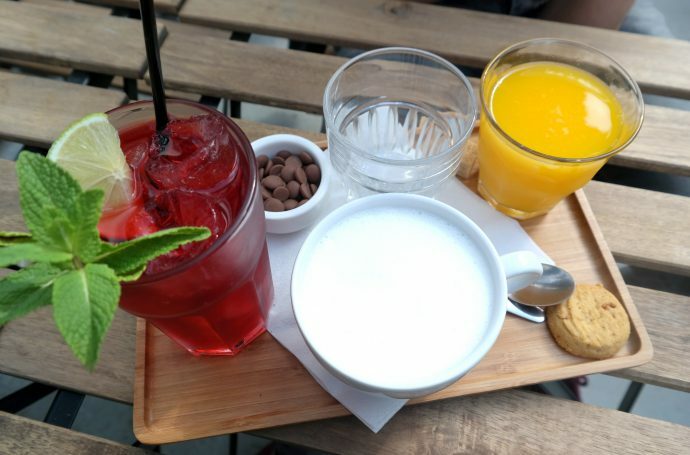 We chose Papillon tours and would definitely recommend them. 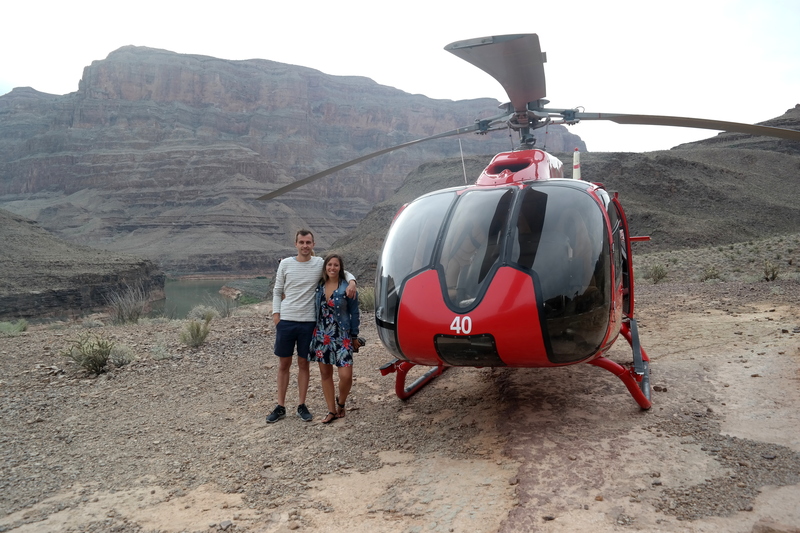 The helicopter flight was more than an hour, but unfortunately you do not really fly for a long time in the Grand Canyon. 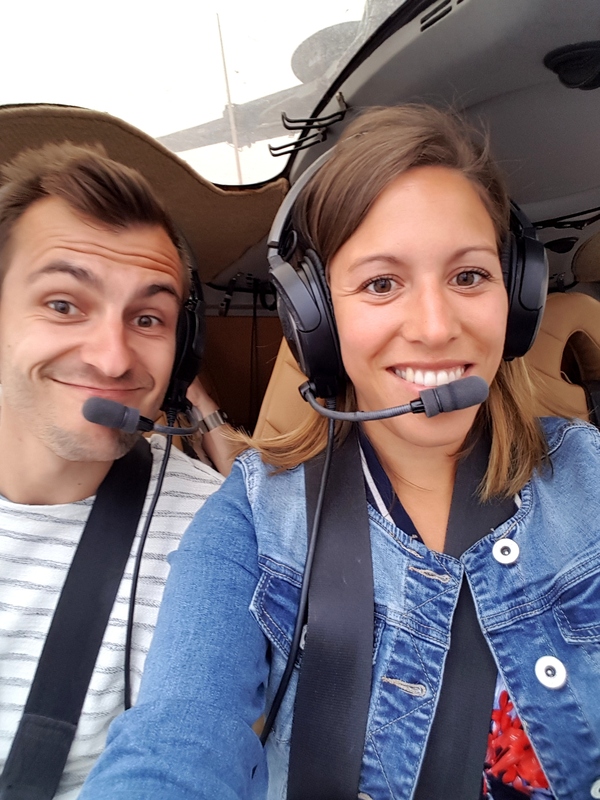 We think the fly time inside the Grand Canyon is limited by regulations, because taking a helicopter tour from Grand Canyon itself is also only maximum 20 minutes. 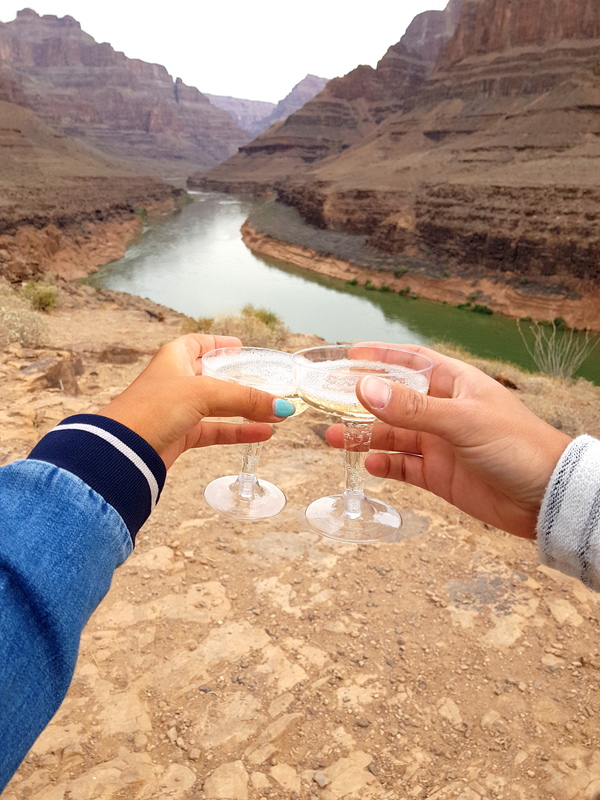 Landing inside the canyon and having a champagne breakfast was pretty cool though! 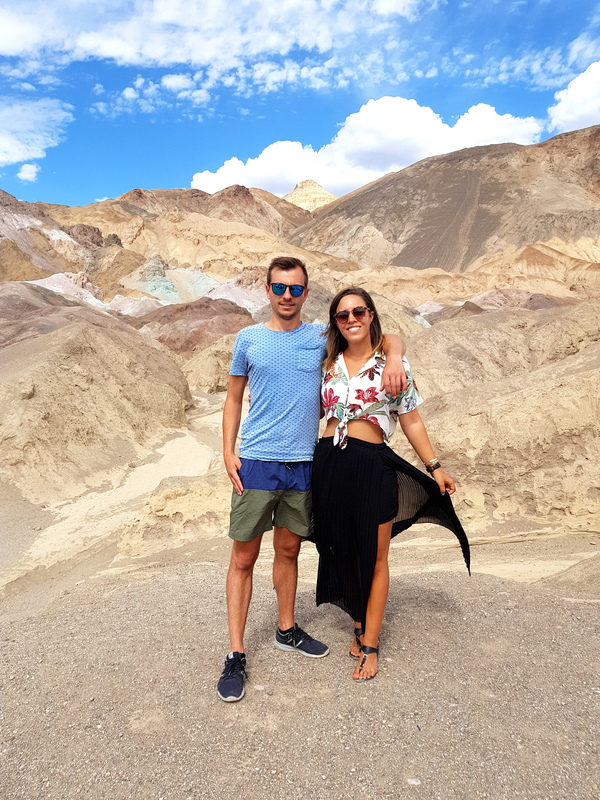 The drive from Las Vegas to Yosemite brings you through Death Valley too, the hottest place on earth. And it’s already pretty hot in May. 🙂 It was cool but I expected more a desert feeling than I had now. 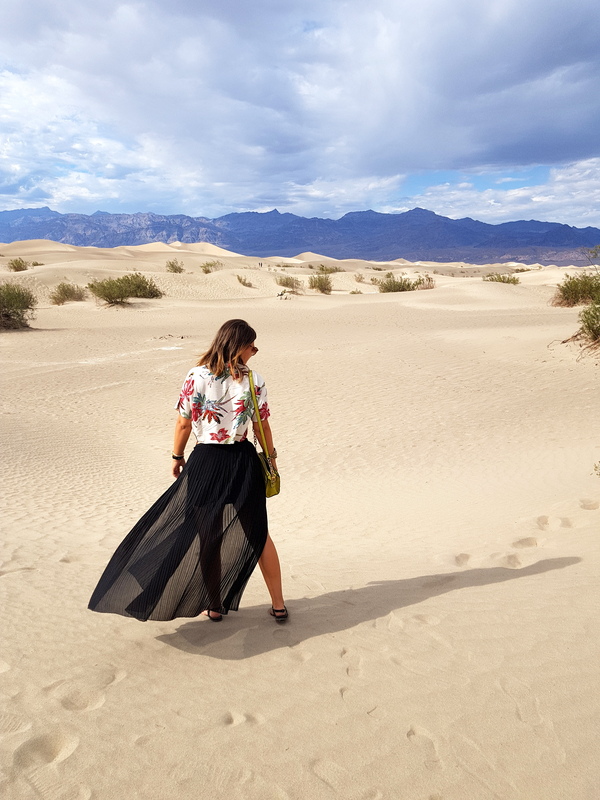 The scenic drive towards Artist’s pallet was one of our favorite things, and the sand dunes were also pretty cool. 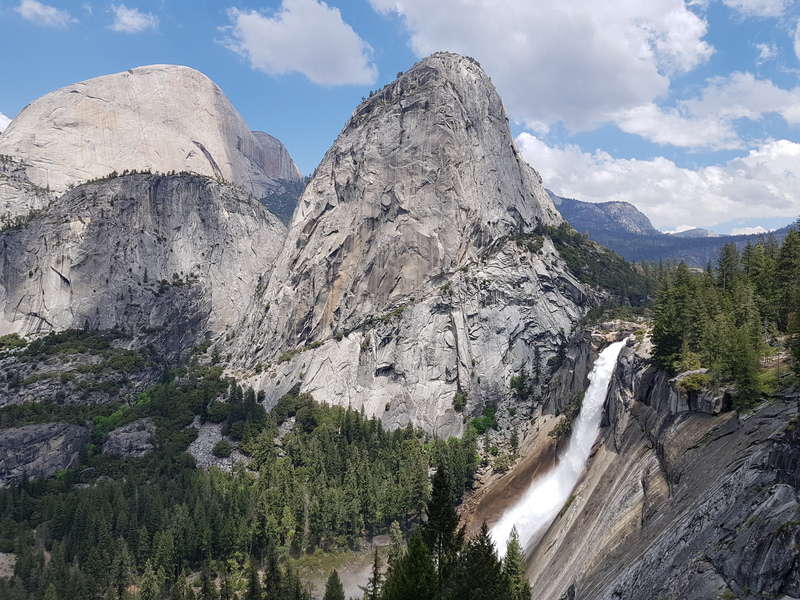 Yosemite National Park is one hell of a big park. For that reason we never felt like we really discovered Yosemite. 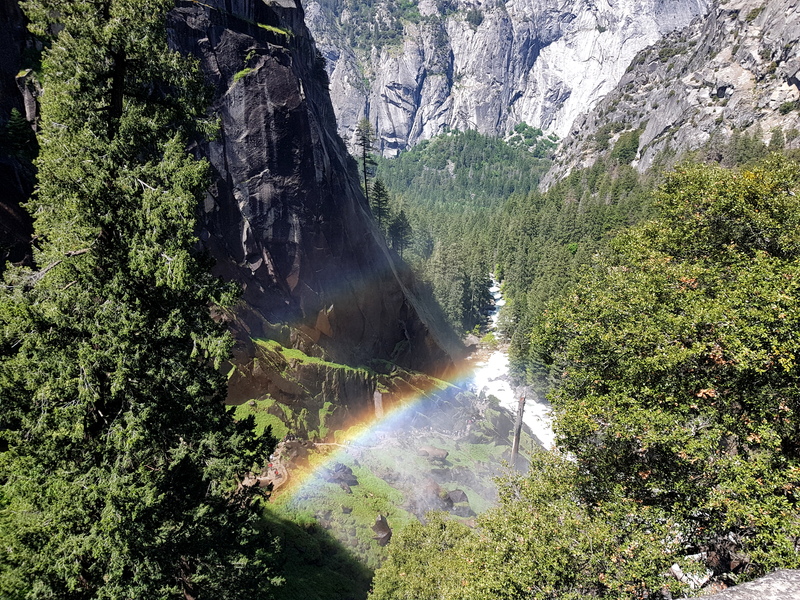 You would need a whole week to get a feeling of how amazing Yosemite is. Since the park is so big, it’s already a one hour drive from the park entrance to the valley, that is why we followed a friend’s recommendation to stay in the park. We rented a furnished unheated tent to avoid the long drives (and apparently the really long traffic jams when you want to exit the park). 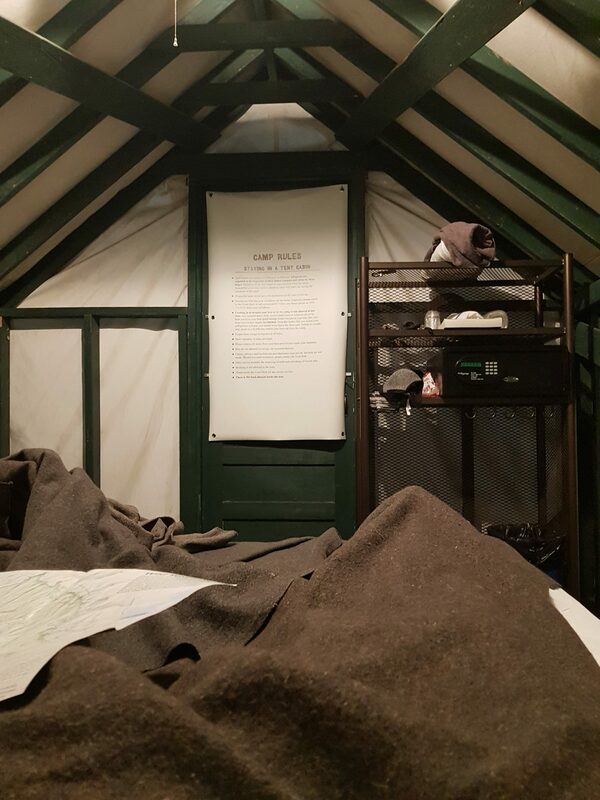 The tent was located in Half Dome Village and was OK, but it can get quite cold so definitely ask for extra blankets. 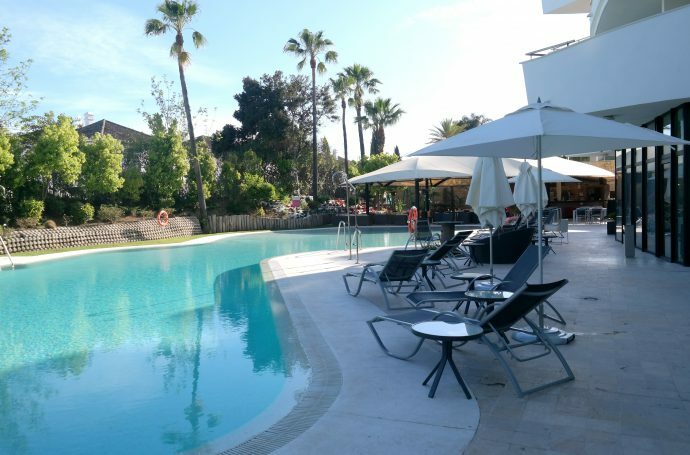 Even though it was not cheap to stay here, we liked the vibe and were happy to not have to drive far every evening. Make sure to book this early, the campsite is sold out quickly! 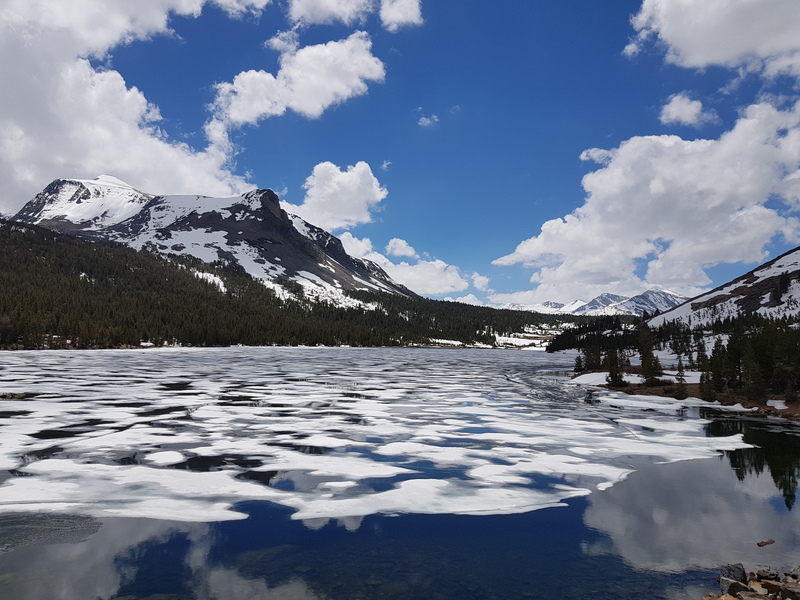 We did a short hike to Mirror lake, but in May it’s already quite dried out, I think however this would be amazing in spring. It’s one of the best places to spot wildlife, and we saw a bear there! 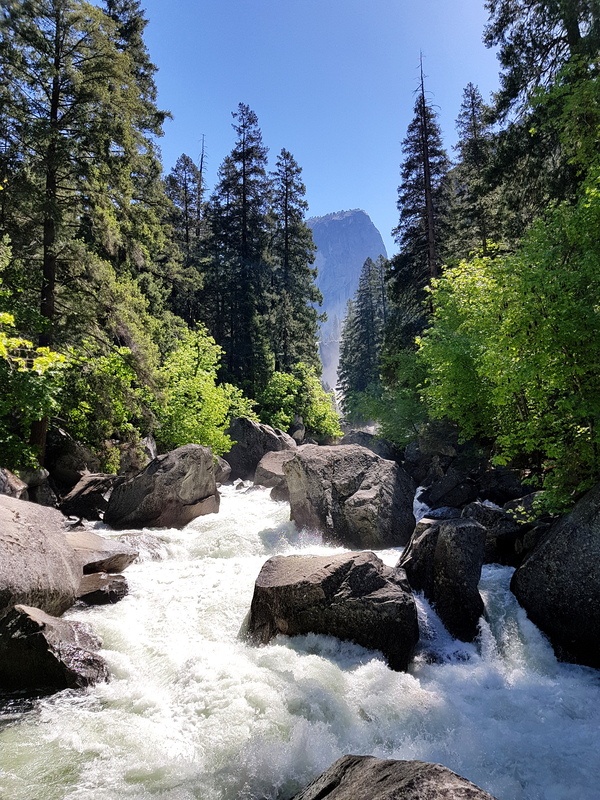 The other hike we did was up to the Nevada and Vernal falls, and this one was amazing! 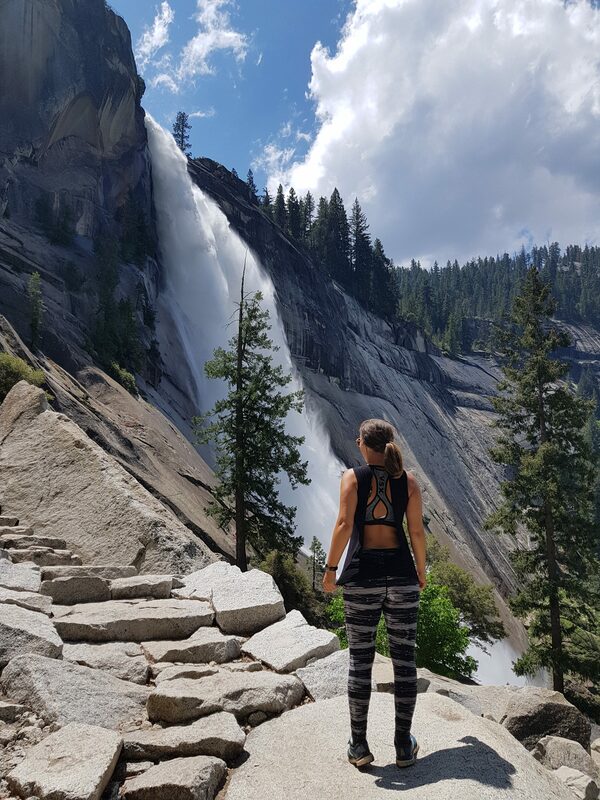 It’s a long way up, but hike to Nevada falls too, it’s the prettiest view! We did a loop, we started on the Mist Trail (bring a rain jacket in spring and early summer, you’ll get wet!) 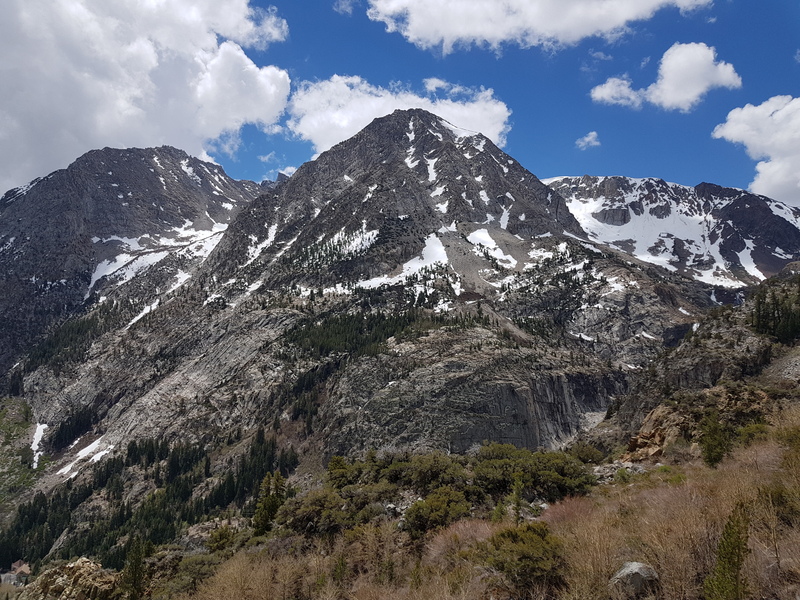 and returned on the John Muir trail. It was a super nice hike. See you next time for the last Westcoast blog!